Striving To Reach Every Talented Child - - - - Why set limits to what our children can do? Let them reach for the stars! A Difference in Cognition - Not a Disorder! WHY do we need to "label" students in our schools? ALL children learn differently and we need to embrace these differences as a society. I have become extremely disenchanted with schools and teachers that say, "well...he/she is special education...there is nothing I can do (as the regular classroom teacher)." While there are MANY great teachers out there who own the education of all their students, the mantra needs to be 'They are all my students - Every Day!' Whether the teacher has the student in a class, or he/she encounters a student in the hallway, children want to live up to the high expectations that we set for them. Too many times I have seen a teacher ignore the behavior of another student as, "they are not my student." Please view this video and feel free to comment on the identification of students within our school system and how this affects the maximum potential of EACH one! ADHD A Difference in Cognition - Not a Disorder! Excellence: A gifted person must be extremely good at something. Rarity: He or she must posses a high level of an attribute that is uncommon relative to peers. Productivity: The superior trait must (potentially) lead to productivity. Demonstrability: The trait also must be demonstrable through one or more valid tests. Value: The superior performance must be in an area that is valued by society. 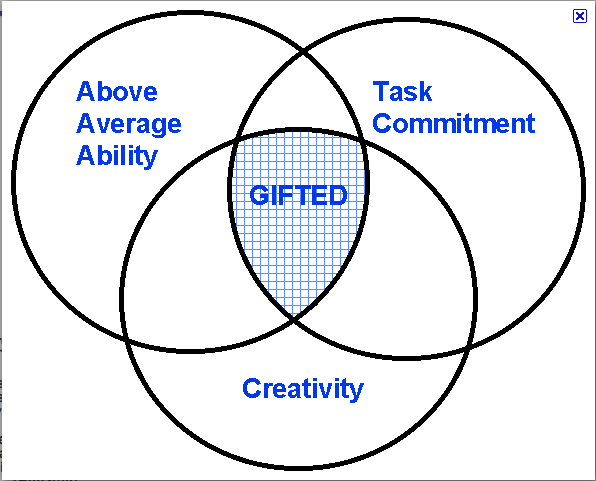 What is your definition of giftedness? 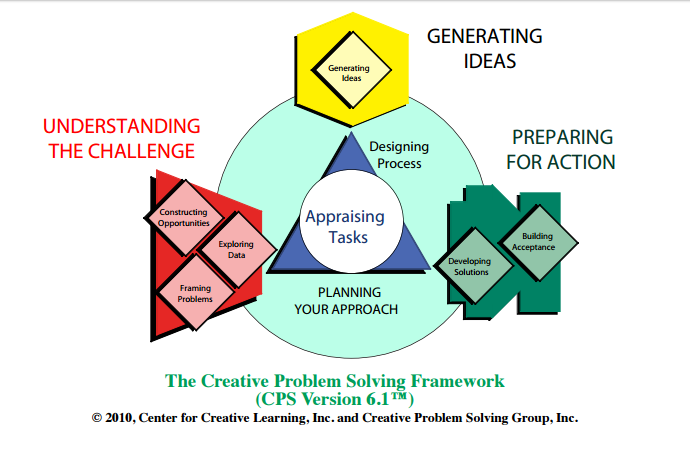 In the pursuit of "STRETCh'ing" student learning and meeting the needs of those students who are ready for the "Next STEP", The Center for Creative Learning has a wealth of resources for helping to engaged talented problem solvers. Many times students who are talented in the area of acquiring content knowledge quickly become disengaged with school out of boredom. As schools shift to meeting the needs of 21st century learners, you will see more brain-based strategies and problem-solving application of content assessments. Does 'labeling' our children help them receive the services they need? Parent Advocacy Model - Are my child's needs being met? Learning Targets - Aim for Success! My child's needs aren't being met - NOW WHAT? Hour of Code - FREE lesson plan! 81 Ways to Use Google Forms...& GROWING! Just checking up on my Diigo Resources and found this one listed. Hope you can at least take one or two ideas from the list! Follow by Email - You will receive an email when there is a new post.